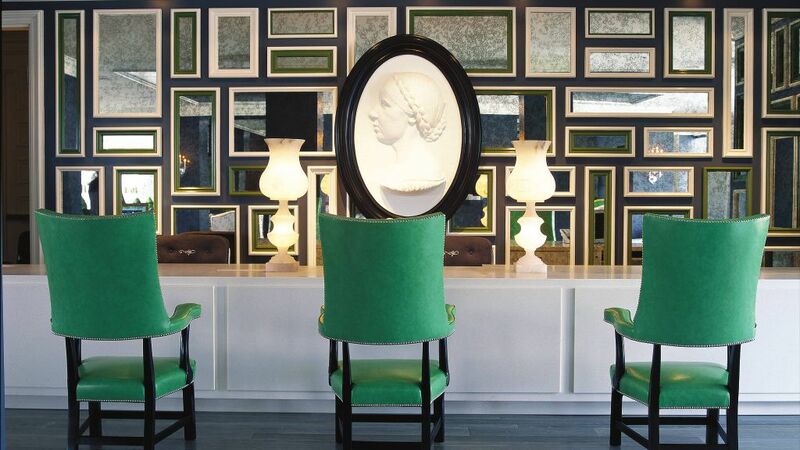 There are a number of hotels in Santa Monica and LA at large, and we’ve listed some of our favorites below. All have pools, great restaurants and are right next to the ocean. Additionally, all are walking distance from each other (even in heels). 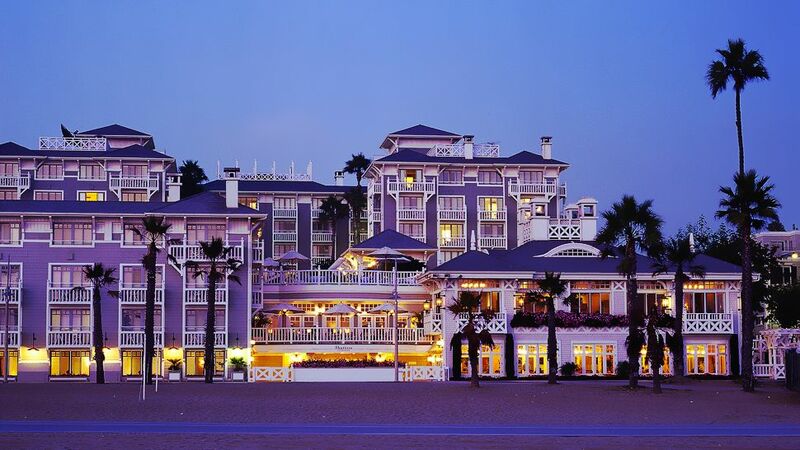 Classic and beautiful, this is generally considered the nicest hotel in Santa Monica. It’s peaceful, breezy and looks a little like a house in Cape Cod. This is where Ben and Michelle are staying. Rates valid until July 29, 2011. The sexiest hotel in Santa Monica and, like hotels in Miami beach, the pool is livelier at night than it is during the day. Be sure to request one of the quieter rooms on the 5th floor or higher, facing away from the pool. This is where Ben and Michelle are after partying. Rates valid until August 30, 2011. Right on the beach, but a little quieter and more family friendly than the Viceroy. Please call (888) 332-0160 and mention the “Haimoff/Christen Wedding." Typical chain hotel with a bit of a corporate feel. It has a revamped lobby, a swimming pool and nice views from the oceanside rooms on the upper floors, but the location is farther away from the beach than the other hotels. Need a roommate? Email us@michelleandben.com and we’ll let you know who else wants to share a room.